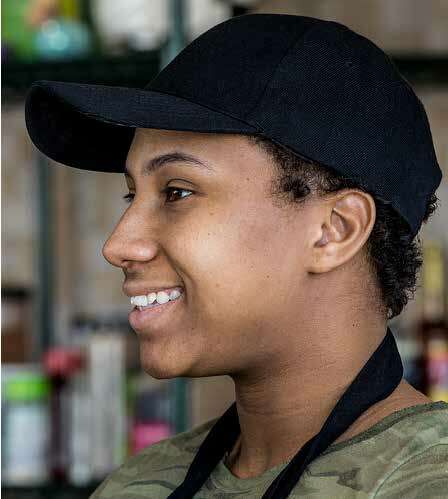 The Store at David & Margaret provides two benefits to the community: as a retail store offering staple and other goods at deeply discounted prices, and as a training center for youth aging out of foster care who need work experience to build their futures. The Store @ David & Margaret is open Monday through Saturday from 9:00 a.m. - 5:00 p.m. Address: 1351 Palomares Ave., La Verne, CA 91750. 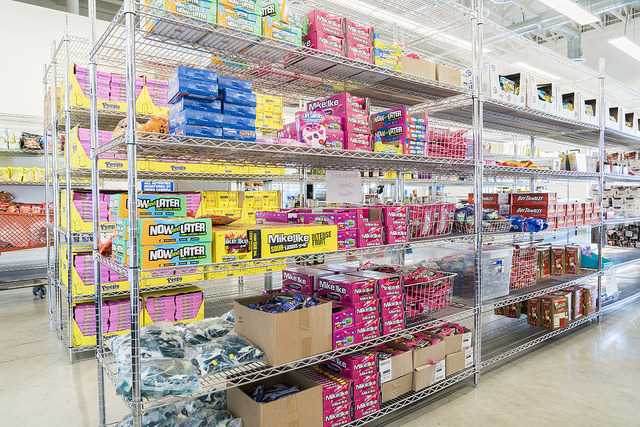 Since 1990 the Store had served as a resource for low-income families and bargain hunters alike. You never know what amazing deal you will find with new shipments of merchandise arriving frequently. Youth aging out of foster care face many obstacles. 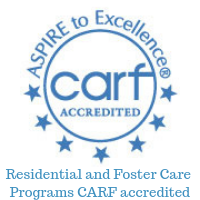 Your patronage of the store creates new pathways and new opportunities for them as they age out of the foster care system. The Store offers multiple paid internships for foster youth who are ready to work but lack the skills and experience needed to land a job. The Store affords young adults aging out of foster care the opportunity to stretch their dollar while purchasing items they need to establish their new independent lives. The Store generates revenue that goes directly back to the programs at David & Margaret to support foster youth; renewing hope and inspiring change. Only 3% graduate from college. Foster youth do not have the support and guidance of a family to help them navigate the road to adulthood. 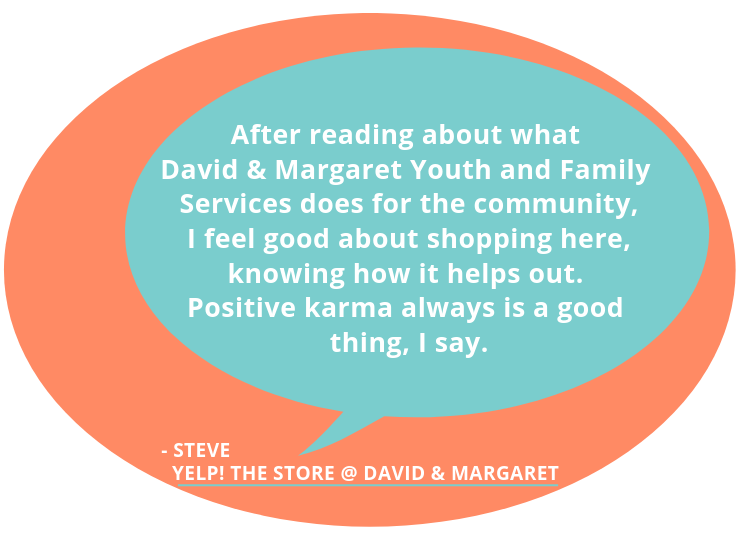 The Store @ David & Margaret is a valuable resource for youth as they travel into adulthood. After you are done shopping stop next door at Dave & Maggie's Cafè for a bite to eat. *Statistics from Alliance for Children’s Rights. 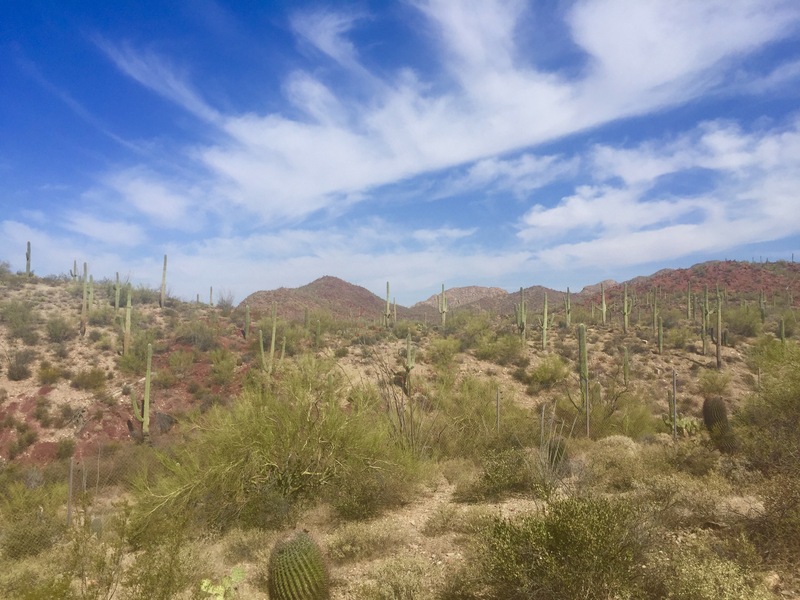 Does your business have surplus stock? Not sure what to do with your seconds or overruns? 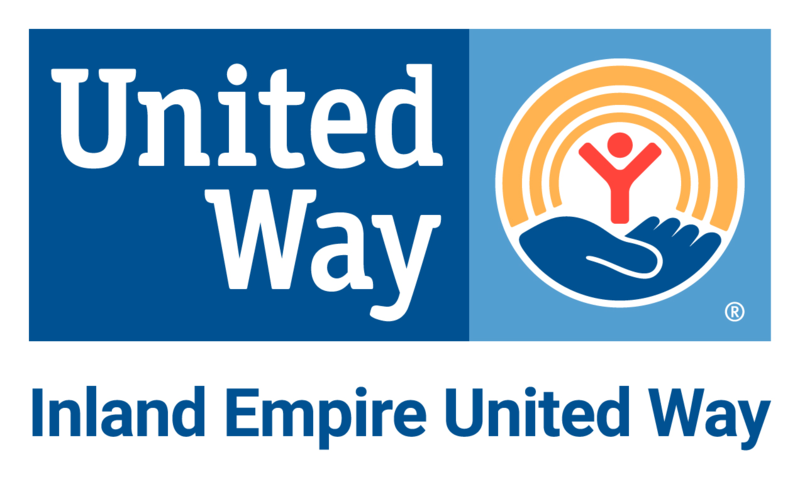 Looking to make a charitable donation of new goods?